Unfortunately, car accidents are fairly common these days. 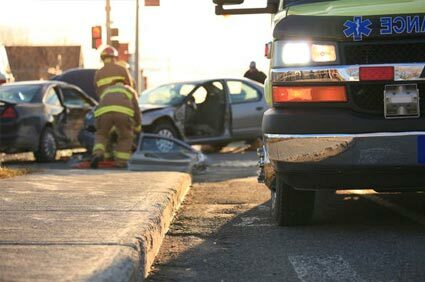 If you've been involved in a car accident, it's important to seek treatment as quickly as possible after the incident. And at Dr. Pete Lazarnick "Dr. Pete" in Serving West, GA, I work with patients who have suffered automobile injuries and are looking for chiropractic treatment to begin the healing process. At Dr. Pete Lazarnick "Dr. Pete", we believe that your health should be your top priority after a car accident. Even if there are insurance or lawsuit issues to deal with, the treatment you receive can be an important factor in the outcome of your case. To get help following an automobile injury, call us today to schedule an appointment for chiropractic evaluation and treatment.